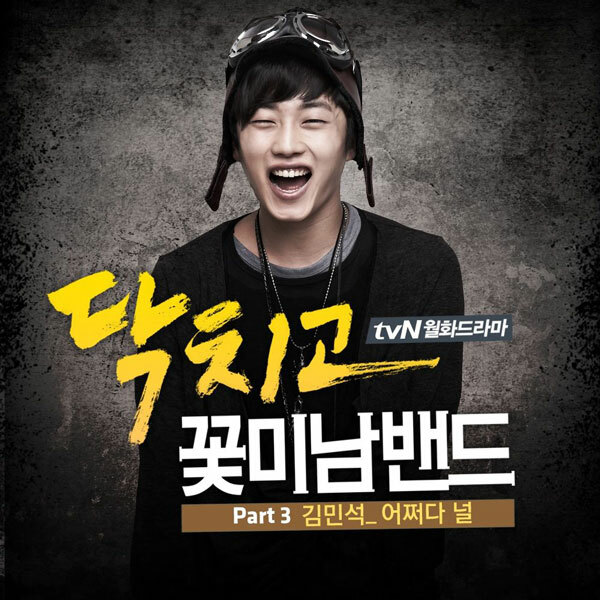 The 3rd OST (original soundtrack) for tvN cable channel drama series Shut Up Flower Boy Band is released on February 20th, 2012. How, You is sang by Kim Min Seok (김민석), one of the main actor in leading role in the drama series. The song is composed and written by Lee Jae Hak. Listen to How Come (어쩌다 널) at YouTube. How come I love you? How come you love me? Could I smile, could I smile just in front of you? How, how could we give up in front of you?